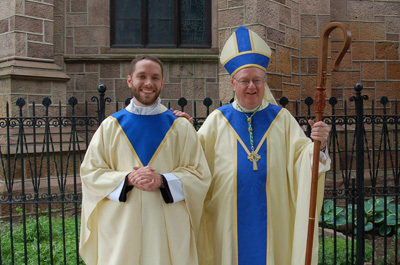 8th Annual iRace4Vocations on March 31, 2019! 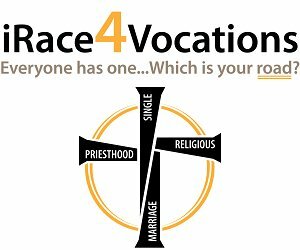 iRace4Vocations is an annual event that welcomes people of all ages to run in our 5K or walk in our 1 Mile course both praying for and promoting vocations to the priesthood and religious life. It begins with Mass celebrated by Bishop Sullivan and ends with a picnic and family entertainment. This 'faithraiser' encourages each participant to come with prayer pledges for vocations to our diocese. To help defray some of the costs of iRace, online donations are accepted below.